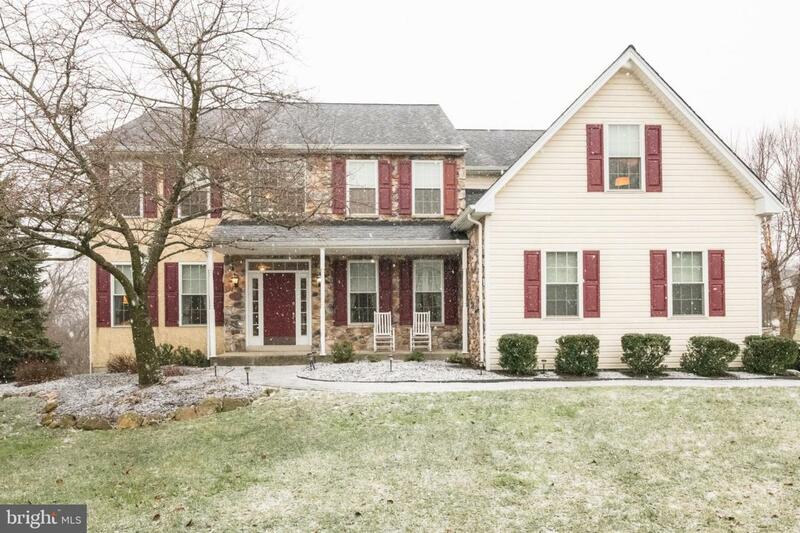 Welcome to 1002 Neils Drive, Exton, Pennsylvania, a beautifully maintained five (5) bedroom, three and a half bath (3.1) custom colonial home situated on half an acre in the sought after and convenient Whiteland Ridge neighborhood. This home is located in a quiet cul de sac and features beautiful hardwood floors, a spacious and open kitchen and family room, a large, finished basement and entertainment area, an incredible main bedroom with walk-in closets, bath, and sitting area, and a beautiful outside patio. As you drive to the home, you will notice the beautiful outdoor landscaping and stonework on the exterior of the home. As you make your way up the walkway and into the home, you will be greeted by a beautiful, open entryway with gorgeous hardwood floors that leads you throughout an open floor plan on the main floor. There is a beautiful formal dining room, which is perfect for hosting dinners with family and friends, and a cozy living room that can also be used as a study, den, office, or sitting room. Large windows throughout the first floor provide plentiful natural light throughout the home. 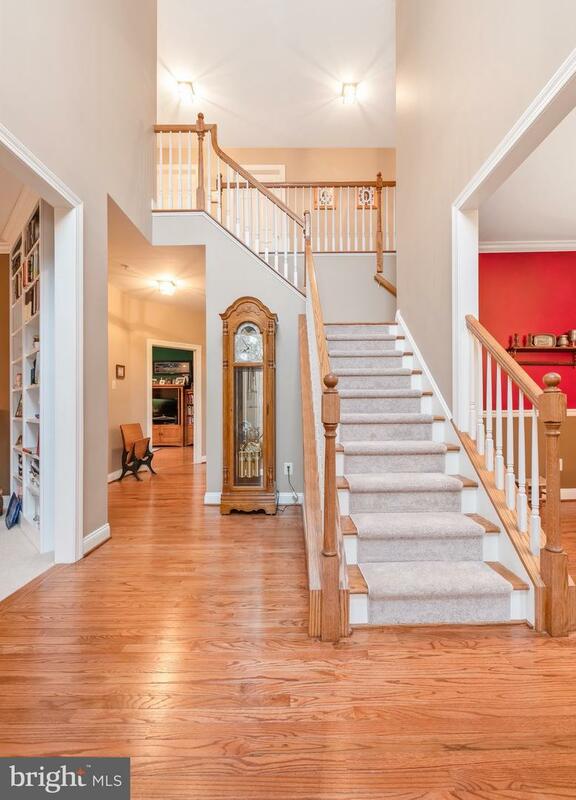 Through the hallway, you will be led to a large, warm, and welcoming kitchen and family room. The spacious kitchen features hardwood floors, a large island, an eating area, and glass doors that lead to the deck. The adjoining family room features a cozy fireplace, large windows to beautiful, undeveloped and unobstructed views, and a convenient space to relax or host family and friends. An additional office area sits just off the family room, which can also be converted to a playroom. The large main suite includes a beautiful bathroom, spacious closets, and a sitting area off the bedroom. Four additional spacious bedrooms and two full baths complete the upstairs. The finished lower level provides plentiful space for entertainment, games, hobbies, and relaxing. The sliding doors from the basement lead to a covered patio with a beautiful view and comforting sense of solitude. The backyard is great for raising a family or entertaining friends, as there is plenty of room for a swing set, gentle hills for sledding in the winter, and backs up to park property for hiking and exploring! An additional benefit is that the house also has a whole generator connected to the gas line. 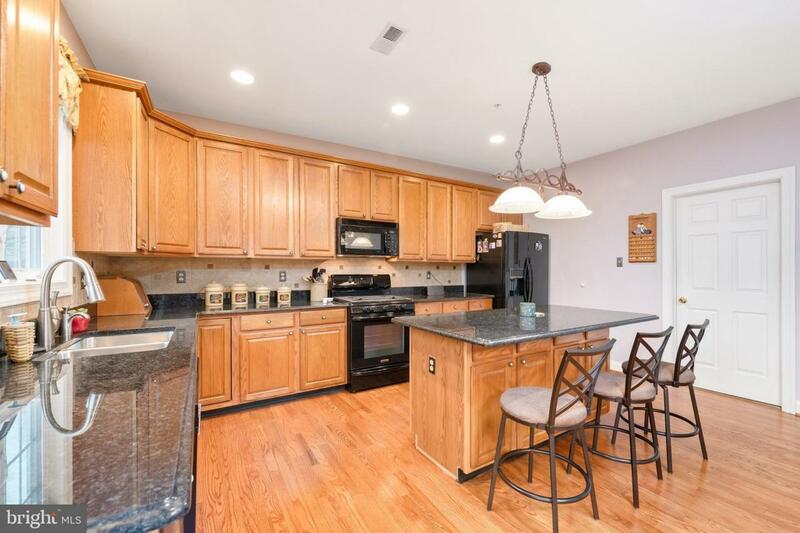 In the awarding winning West Chester school district, this home is convenient to many shops and restaurants in the Exton & West Chester area, while still making you feel tucked away from traffic and commotion. This home is deserving of your full attention and written offer; schedule your appointment today! 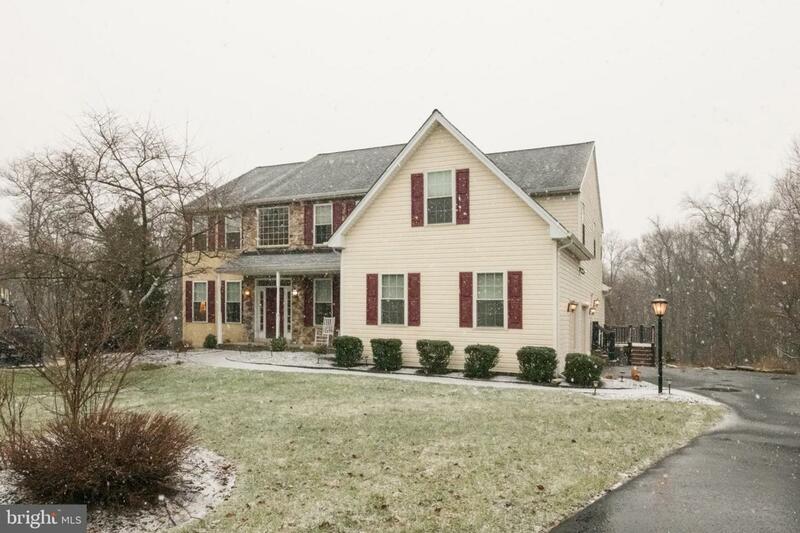 Listing courtesy of Swayne Real Estate Group, Llc.